I did that exact same elephant embroidery a few years ago. That pattern is just so cute! There's lots of learning at your house this summer. I love the puzzle sandwiches. 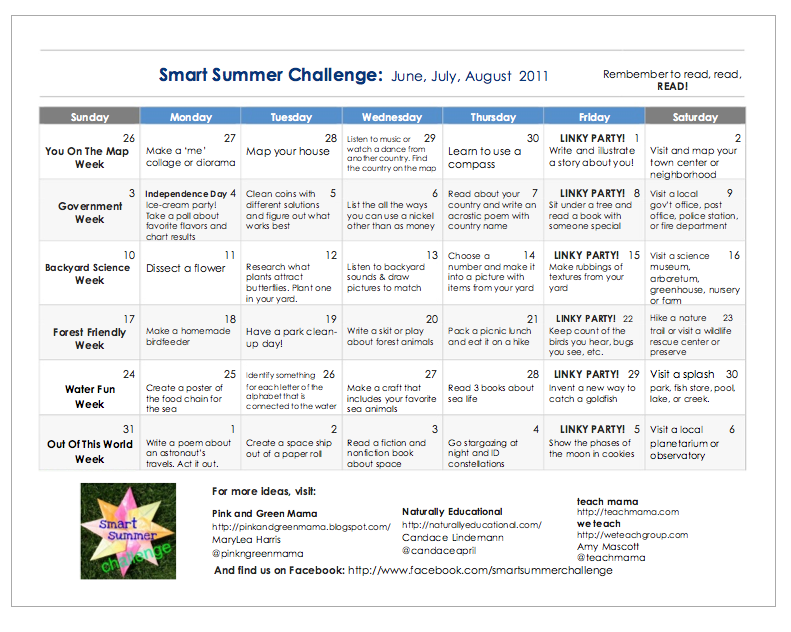 I just joined the Summer Challenge.Great Post! What a neat summer idea. Love that your girls are learning needlepoint, and looks like they will be well prepared for their demonstrations.